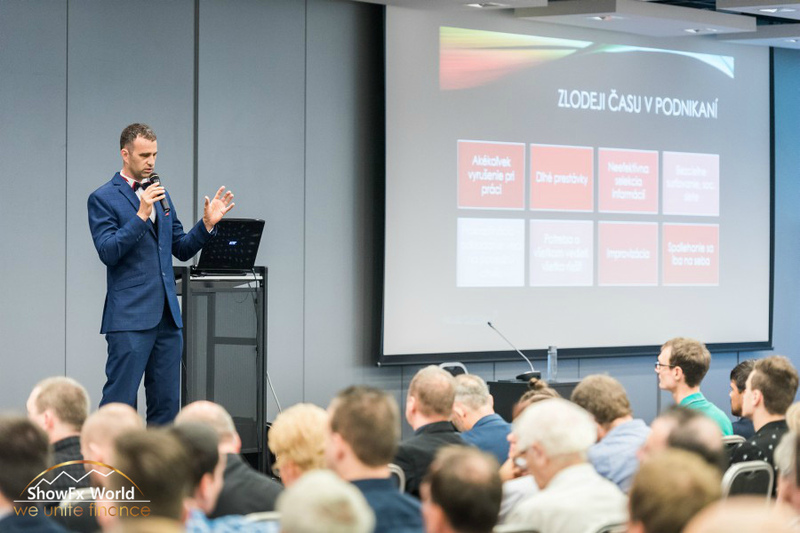 Conference in Bratislava. 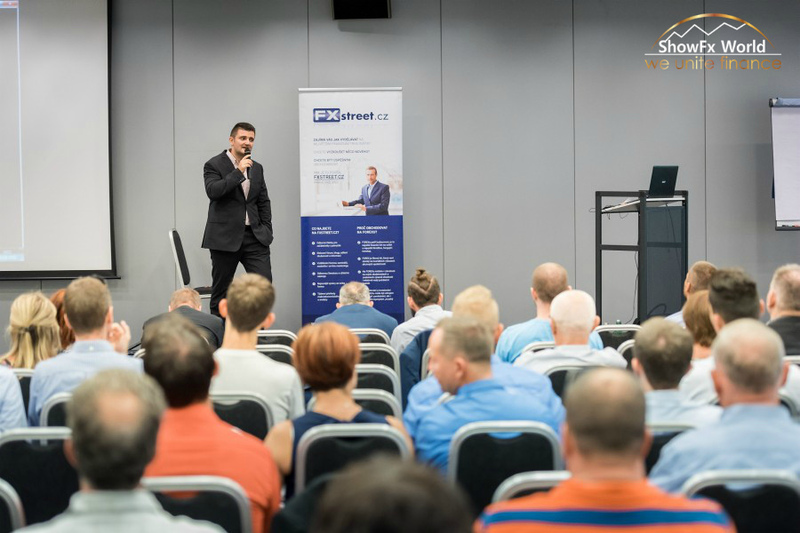 September 21, 2019. 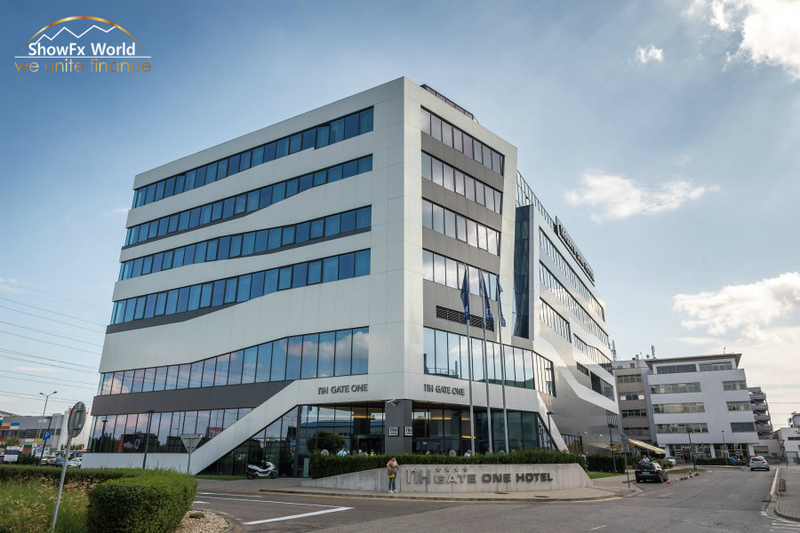 Bratislava represents a striking combination of charming medieval architecture, splendid mountain views and river landscapes, alongside with intense business activity and entertainment industry of a modern city. 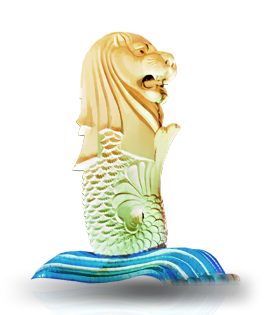 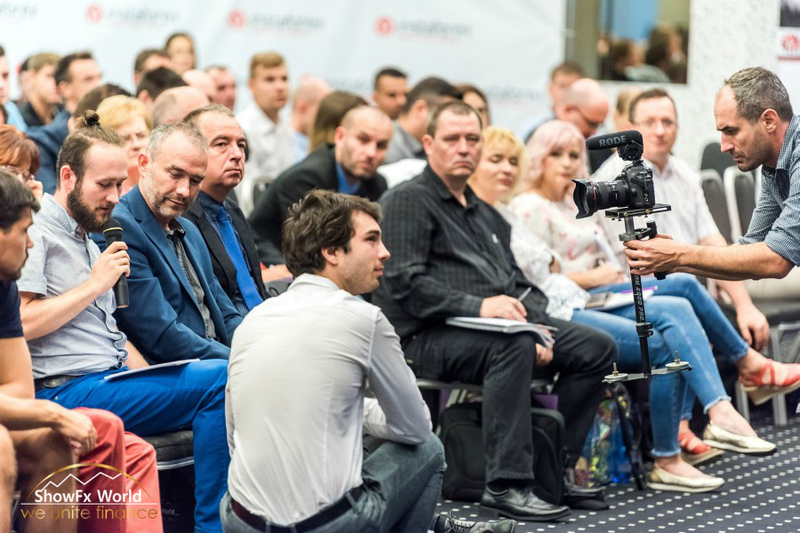 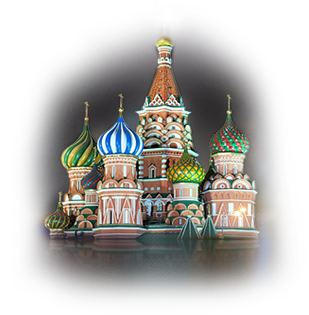 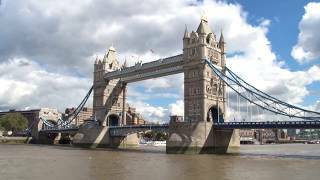 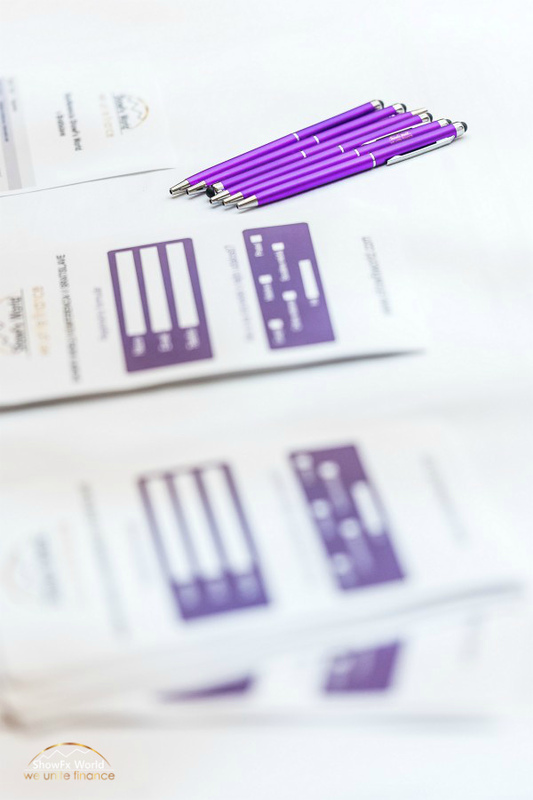 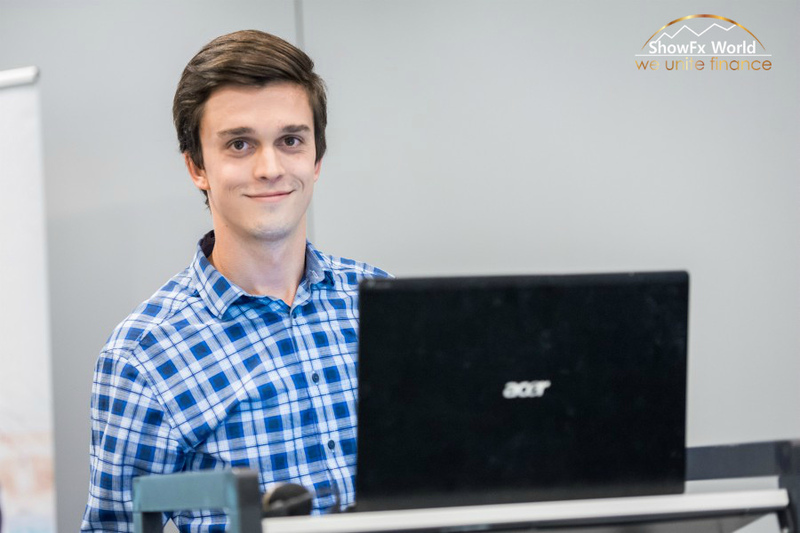 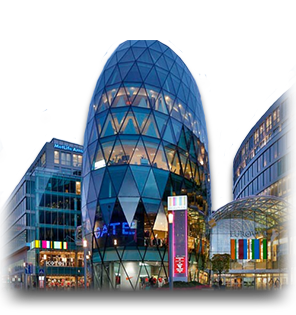 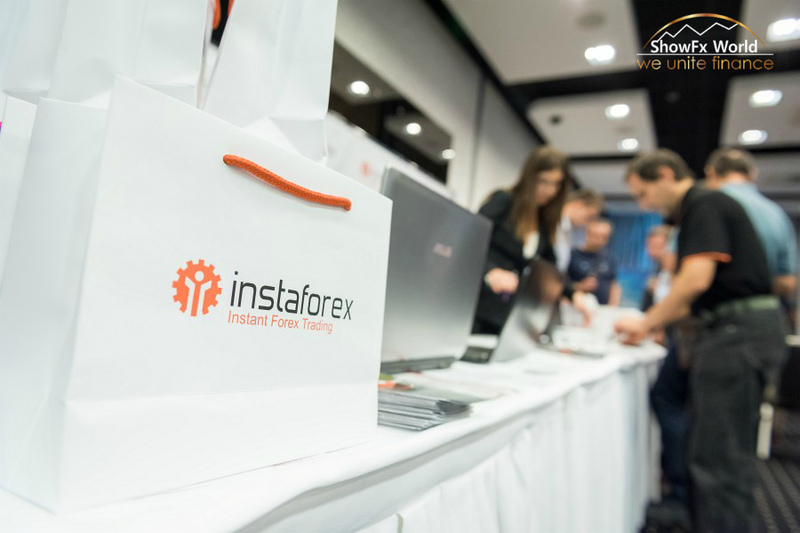 With our experience of holding financial events in such world capitals as Singapore, Hong Kong, Moscow, Kiev, Riga and others, we're happy to offer to the visitors a highly topical programme covering all aspects of trading and making money on financial markets brought to you by the best professional traders and teachers. 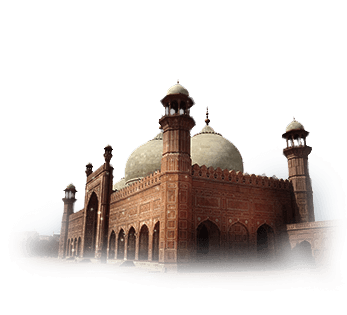 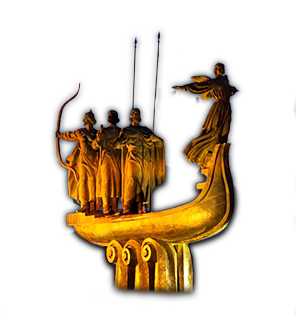 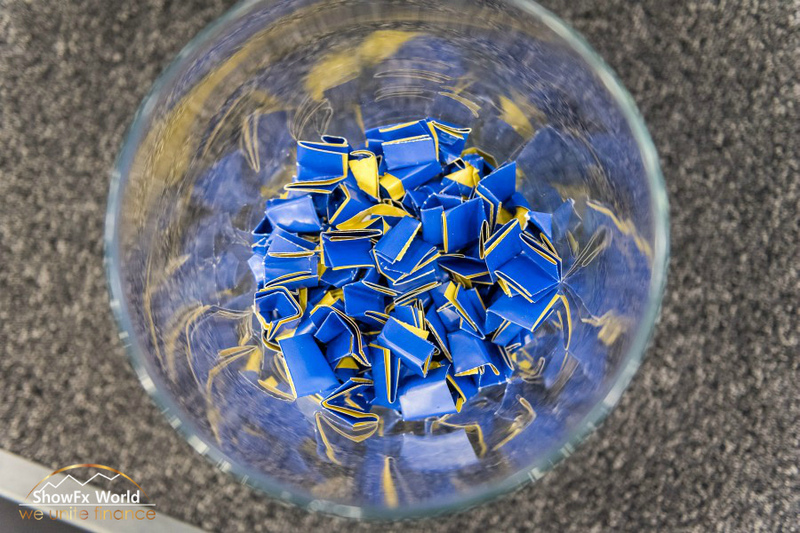 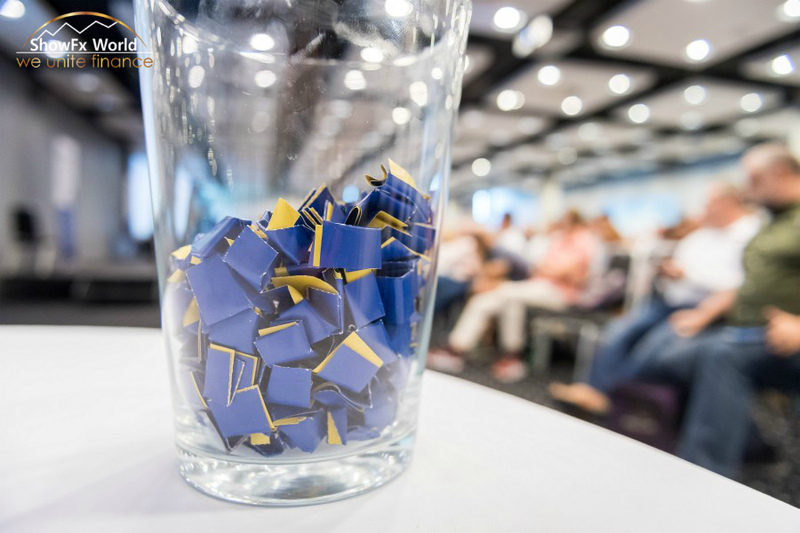 - take part in prize draws from organizers and participants. 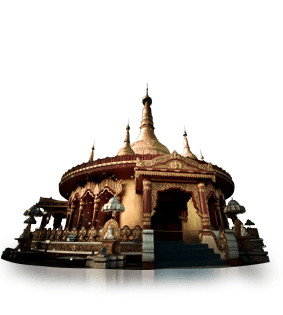 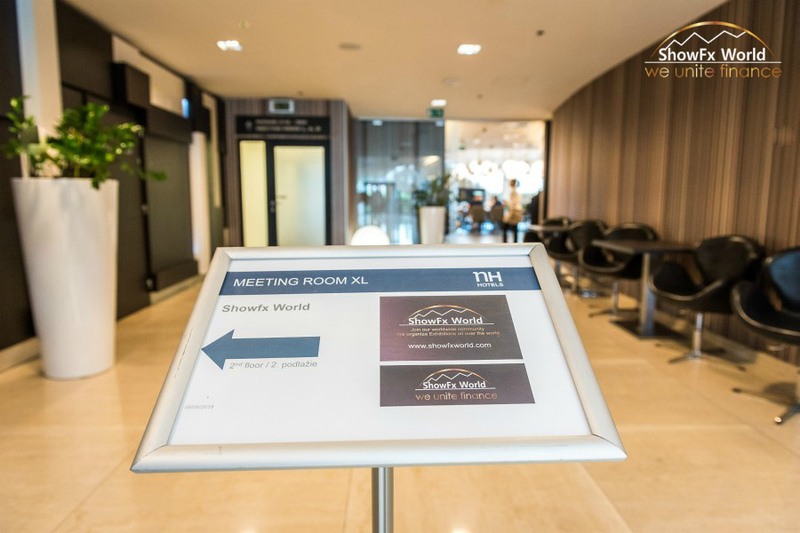 We are currently developing an educational program for the show that would meet the needs of all our guests. 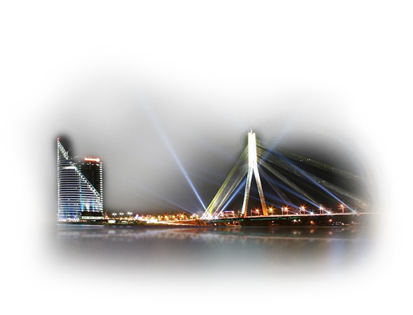 Keep yourself updated with the latest news on our website and in social networks. 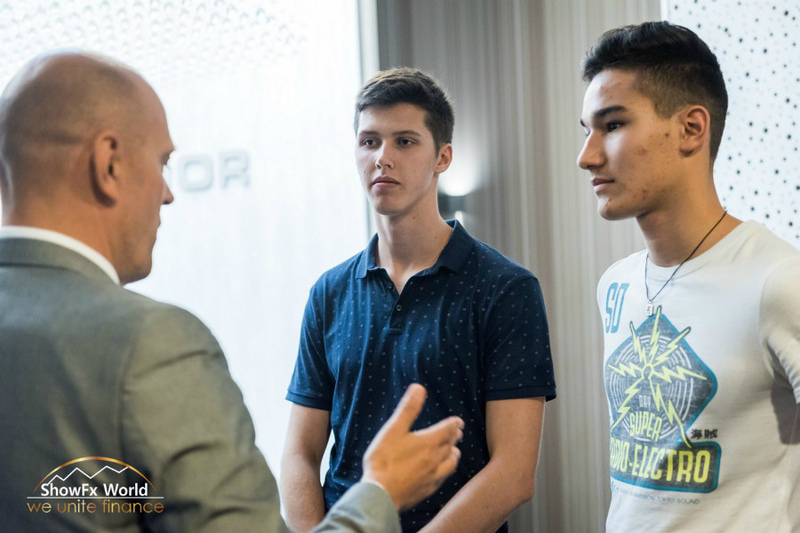 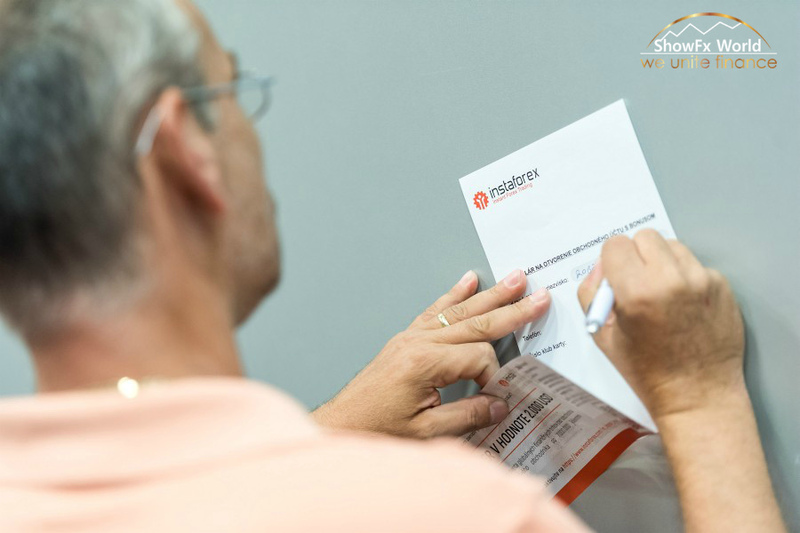 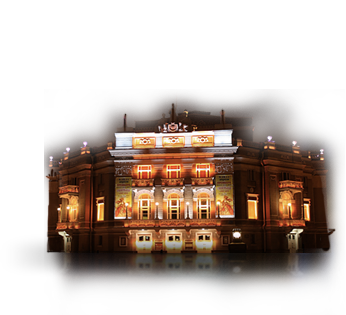 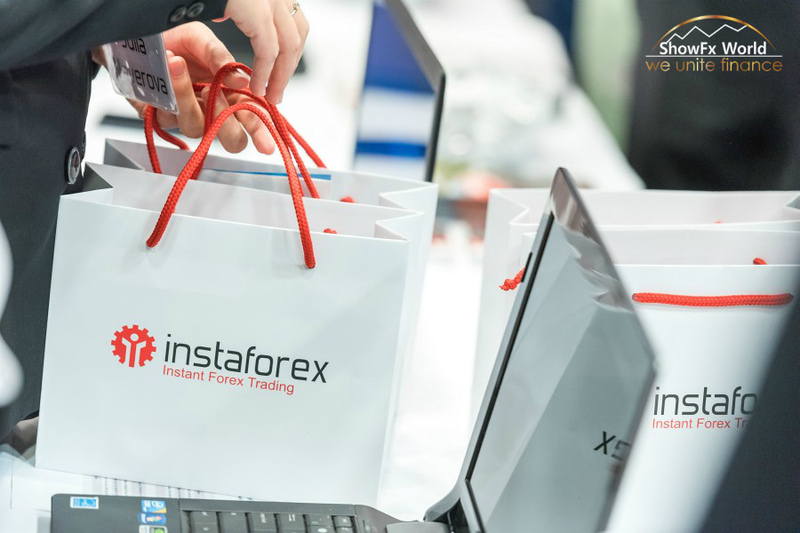 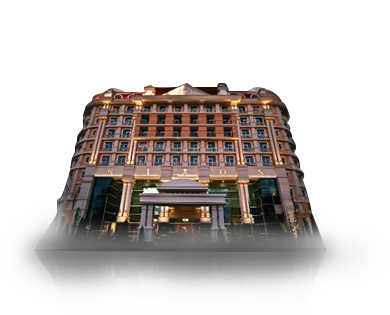 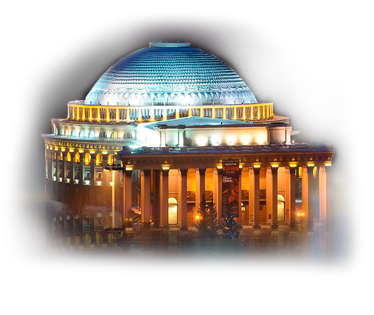 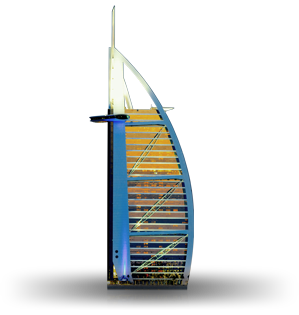 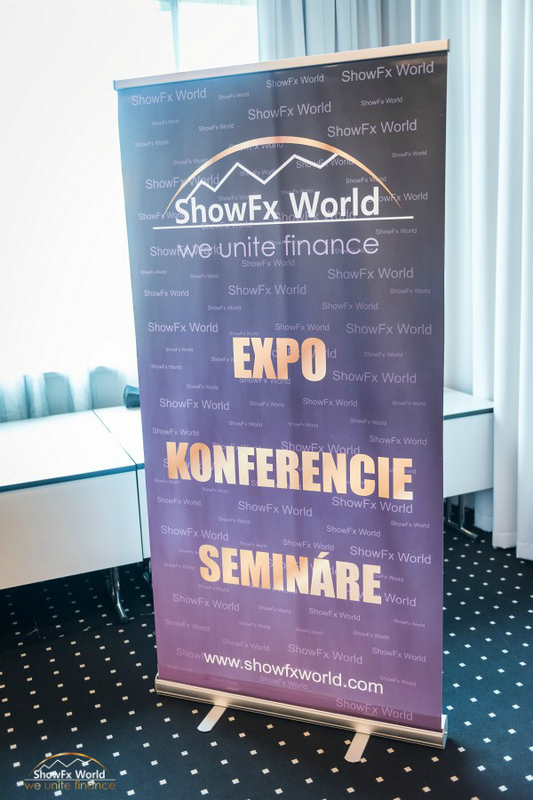 We firmly believe that in today`s realities everyone should have a chance to achieve financial freedom and that is why we provide admission-free ShowFx World events with online registration required only. 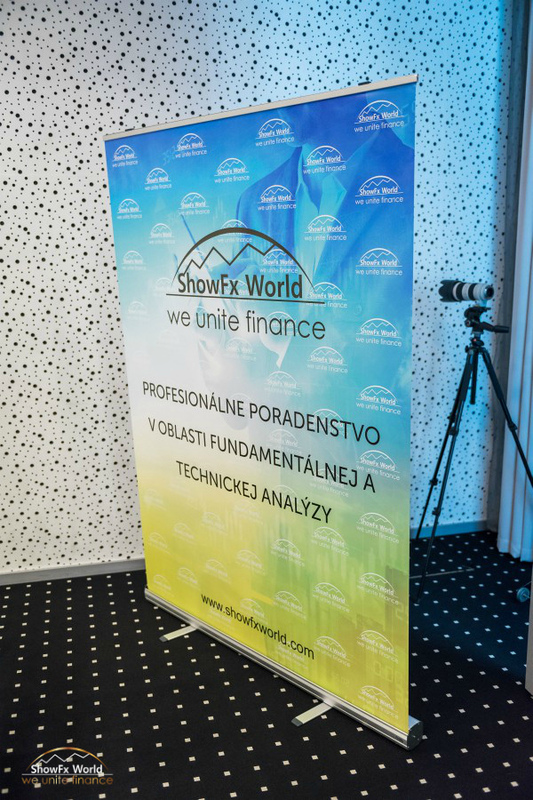 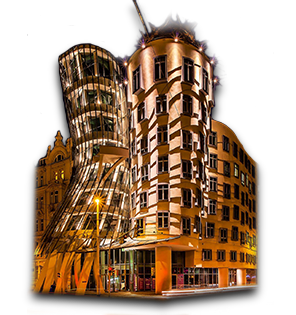 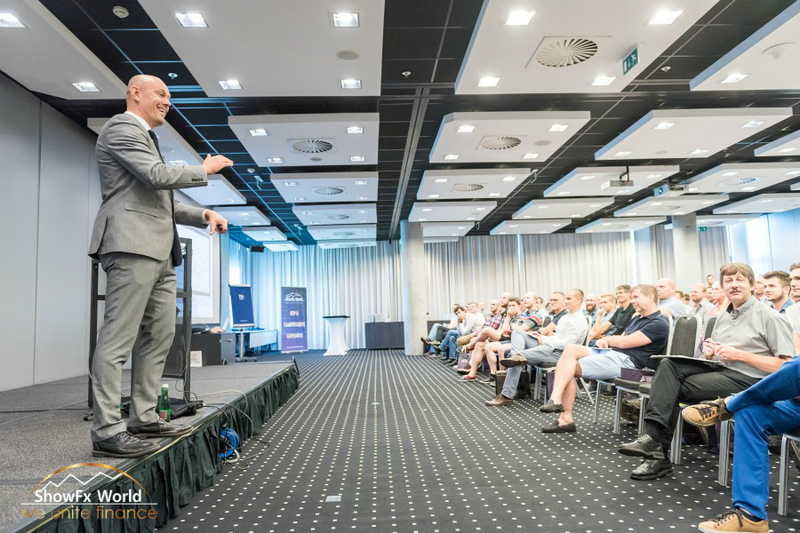 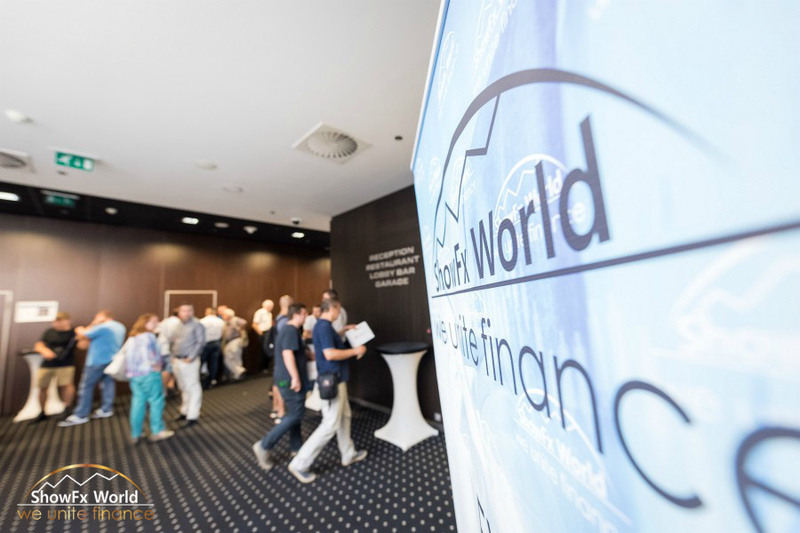 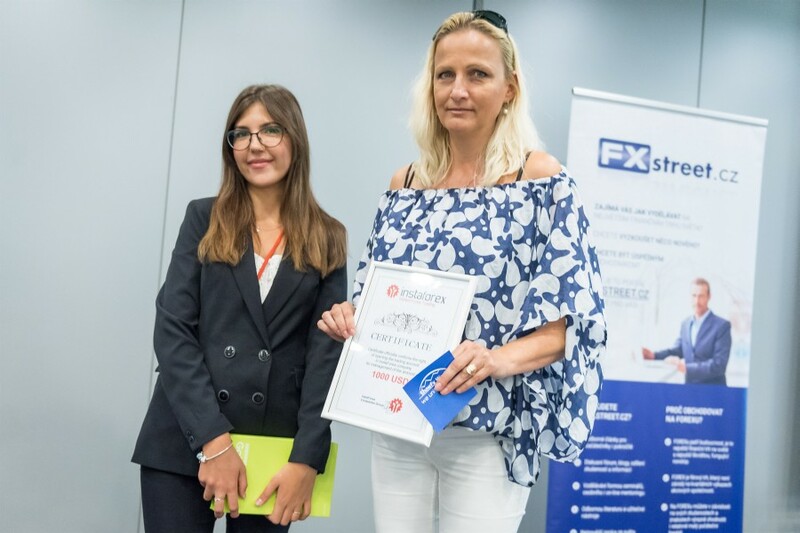 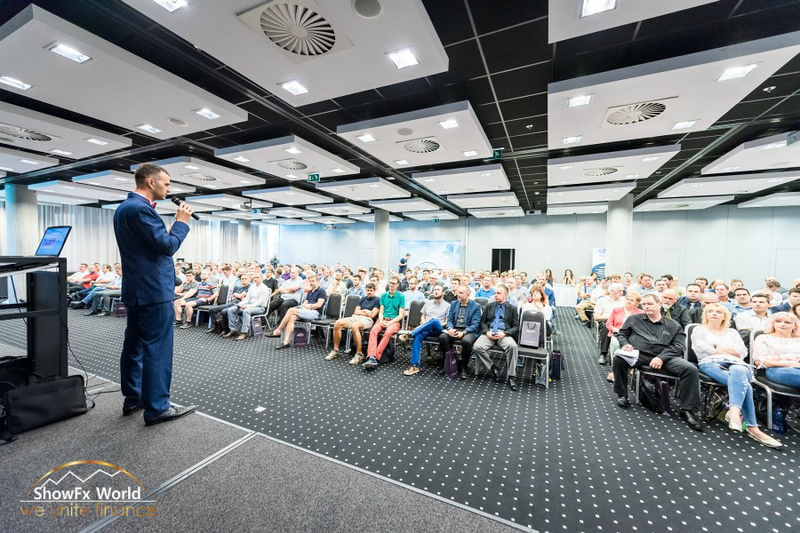 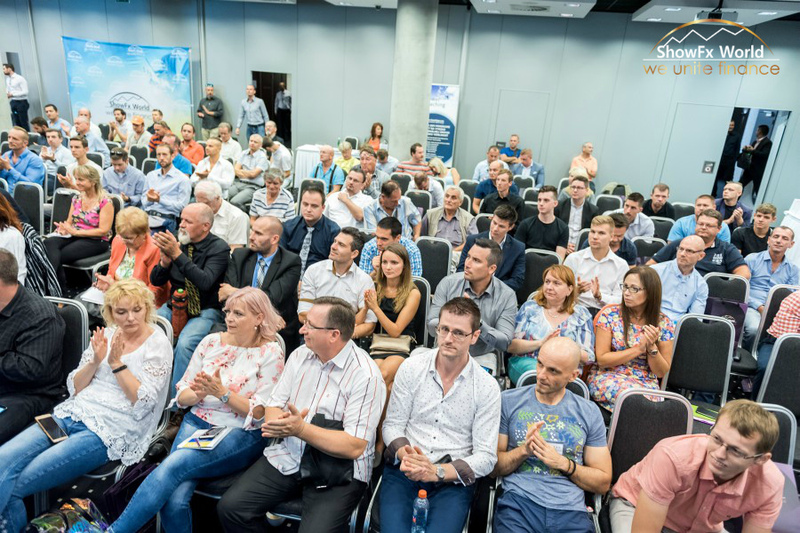 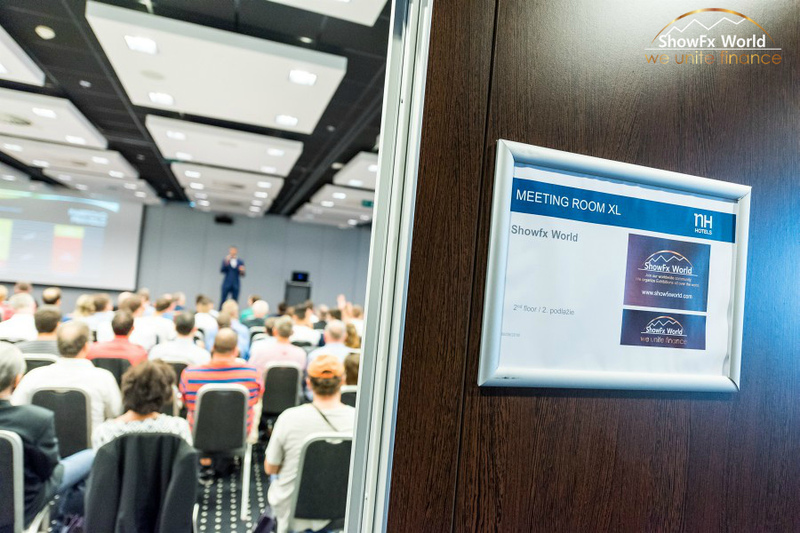 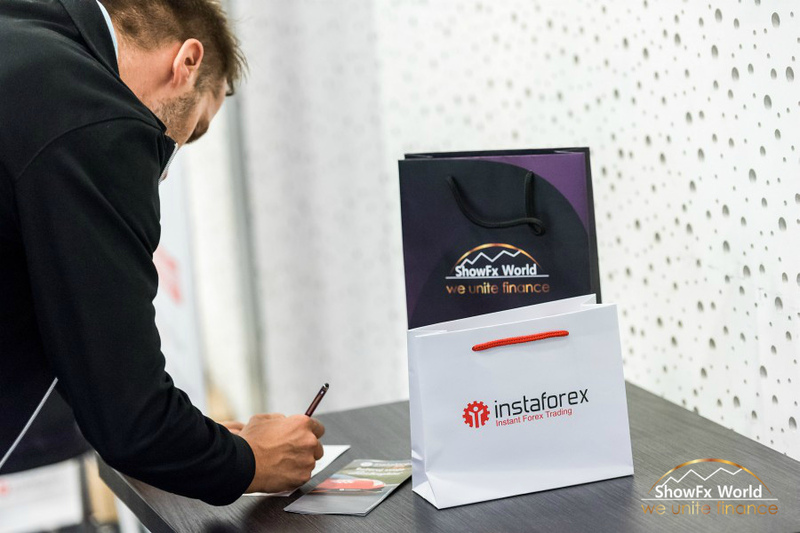 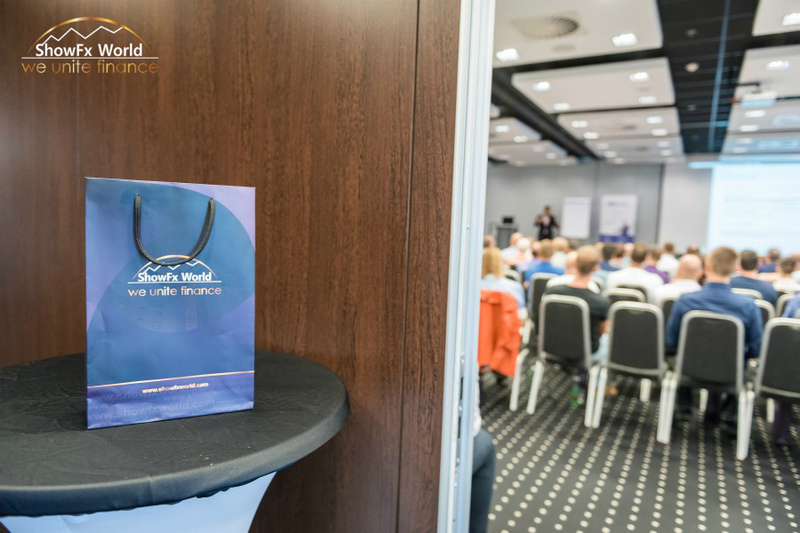 ShowFx World Financial Conference has taken place in Bratislava for the third time. 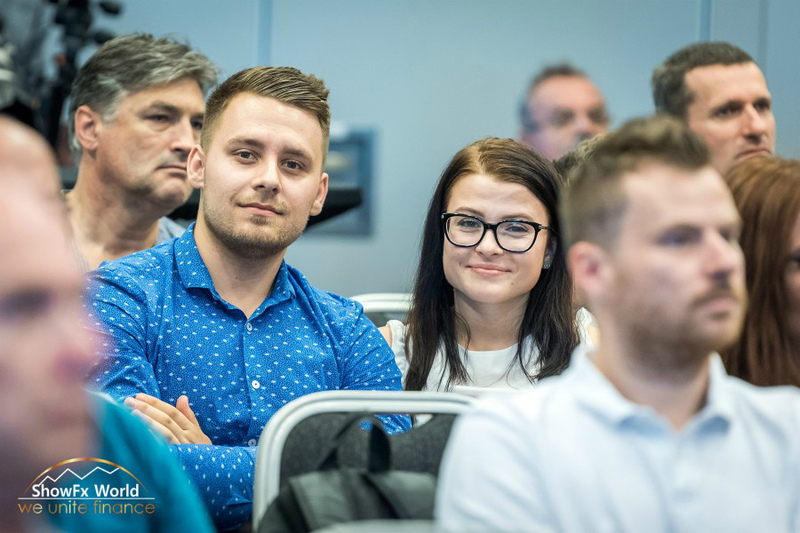 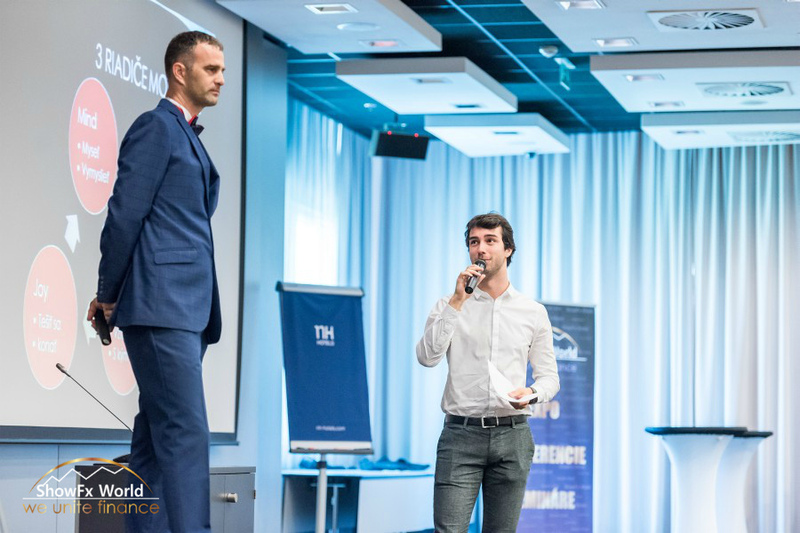 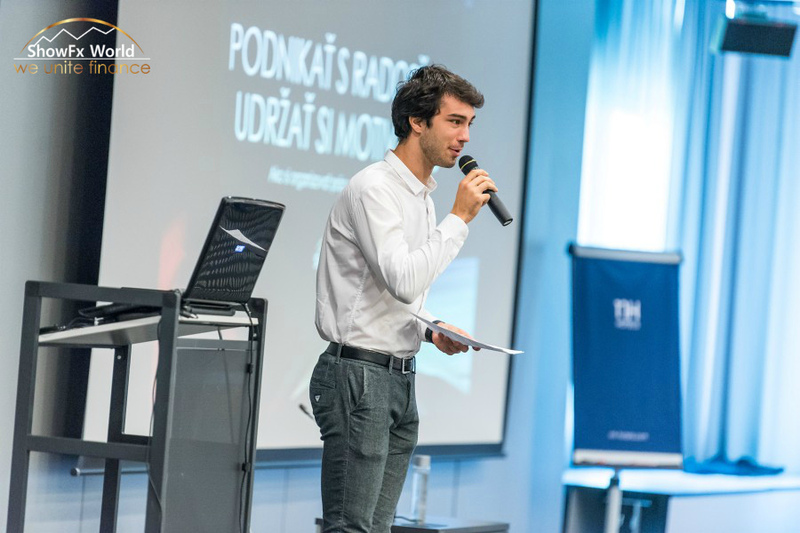 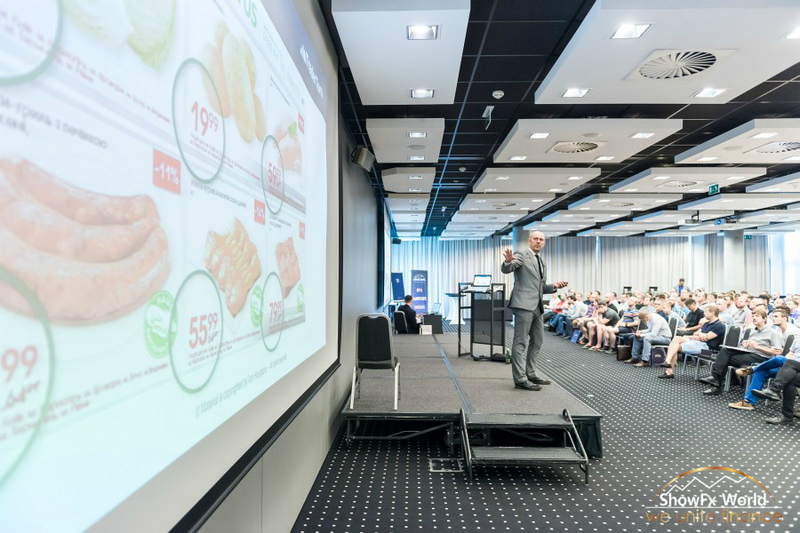 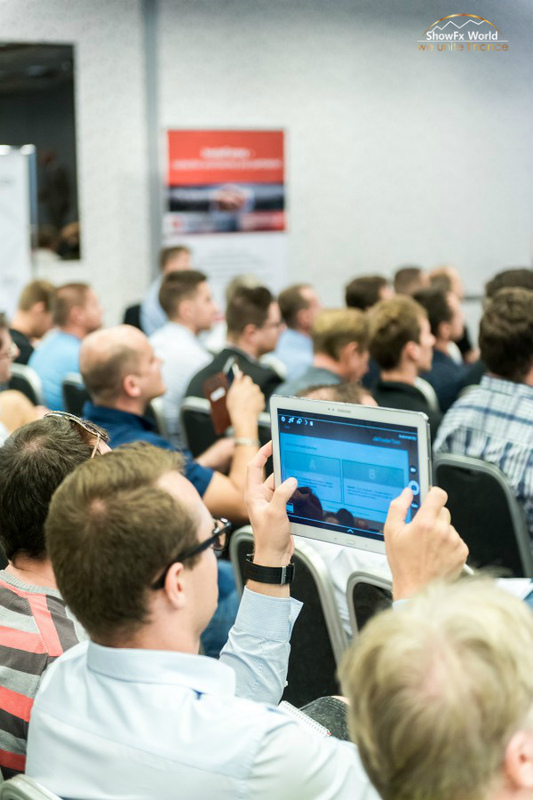 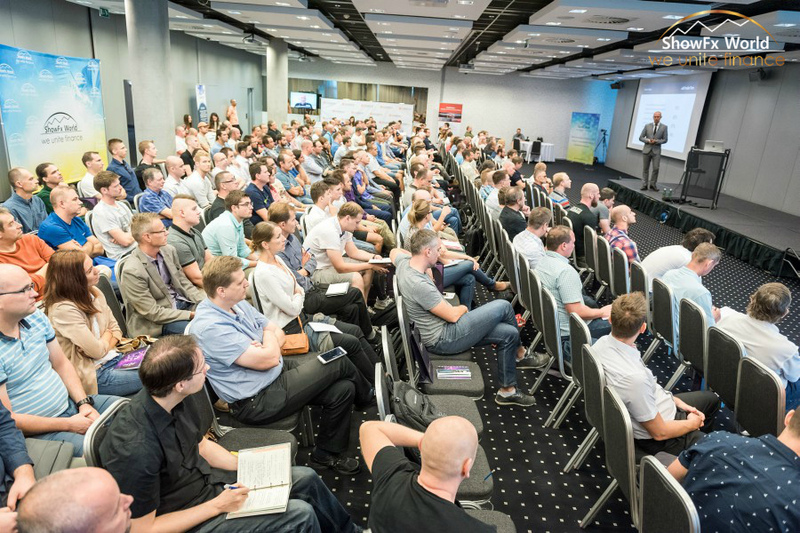 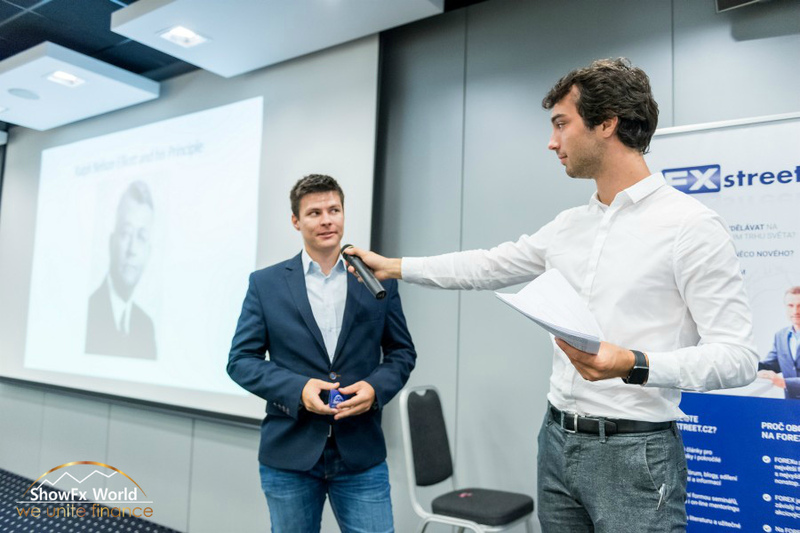 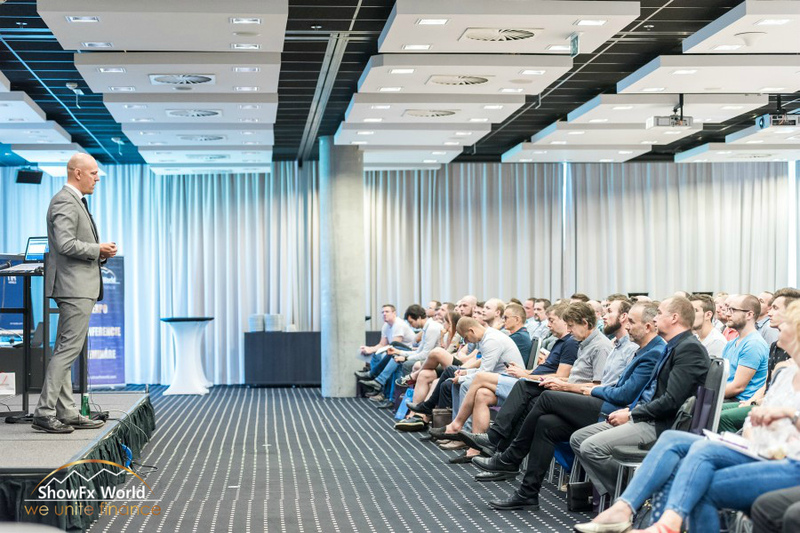 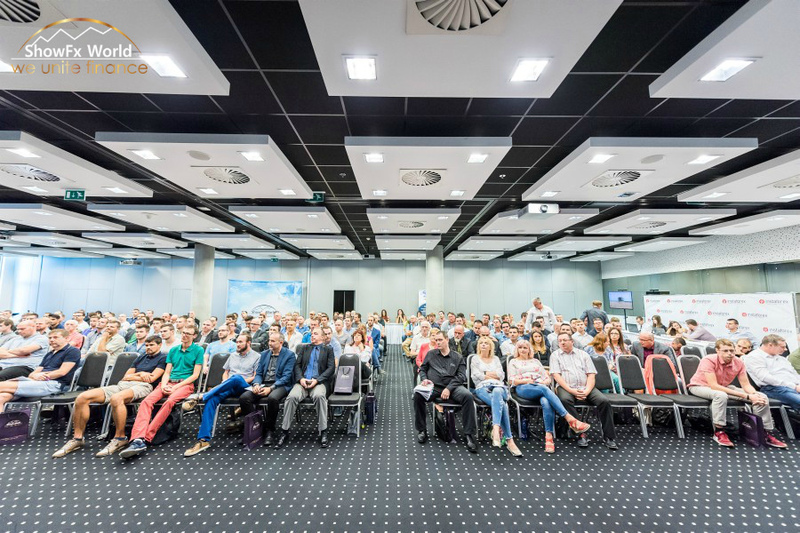 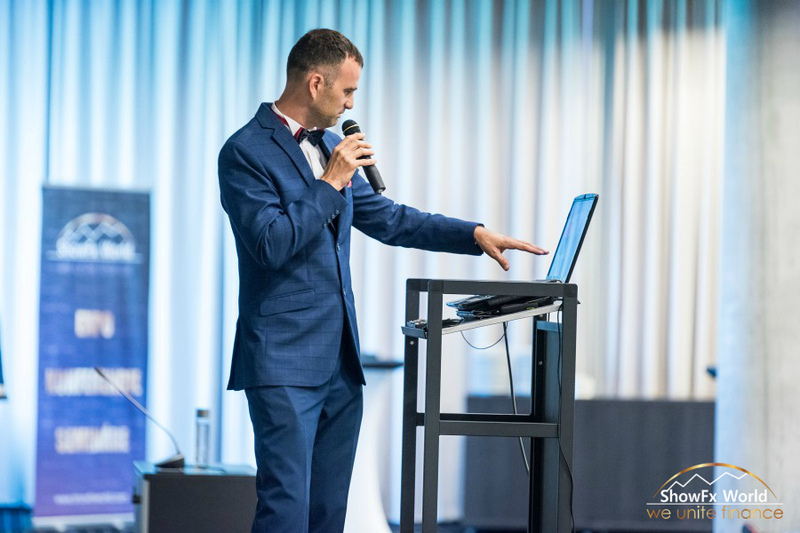 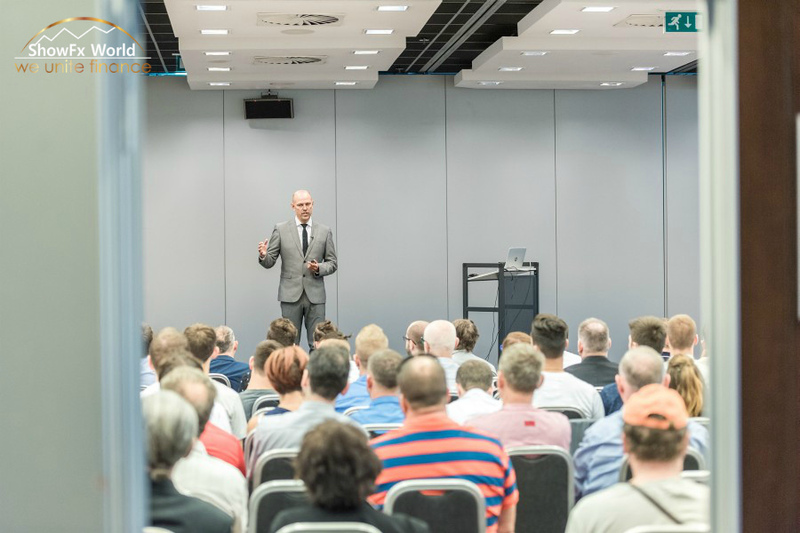 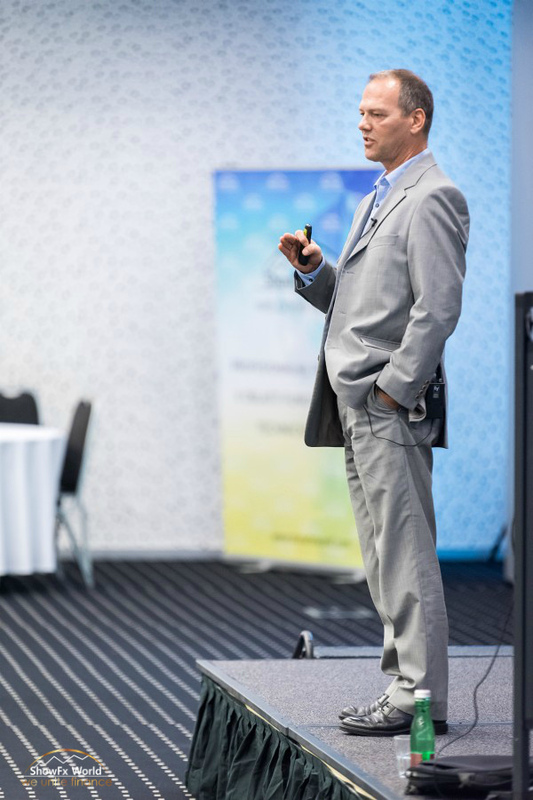 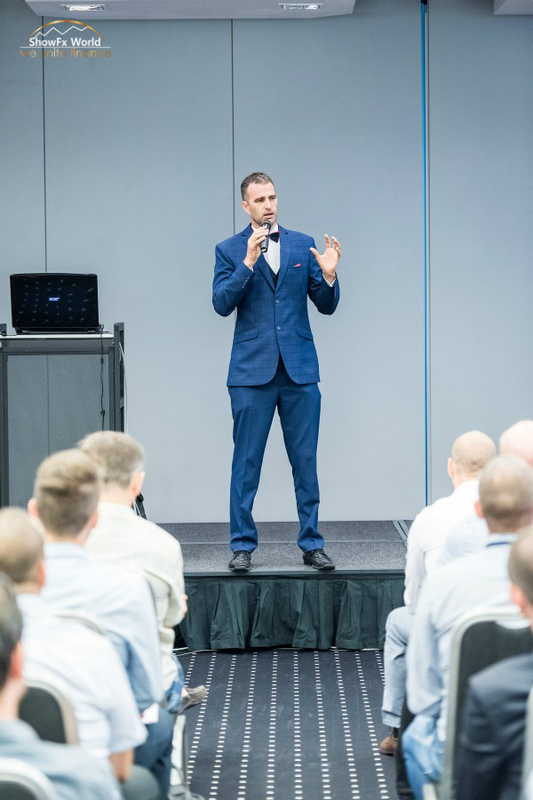 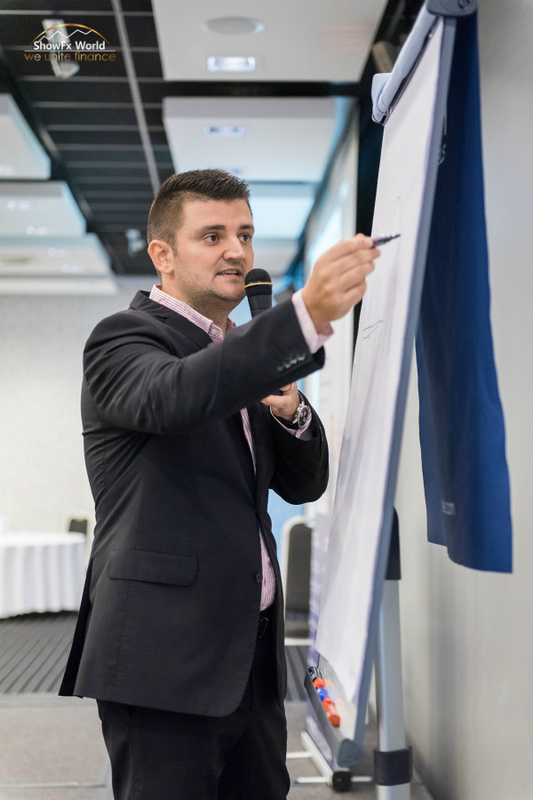 The event was held at a business hotel, NH Bratislava, on September 8. 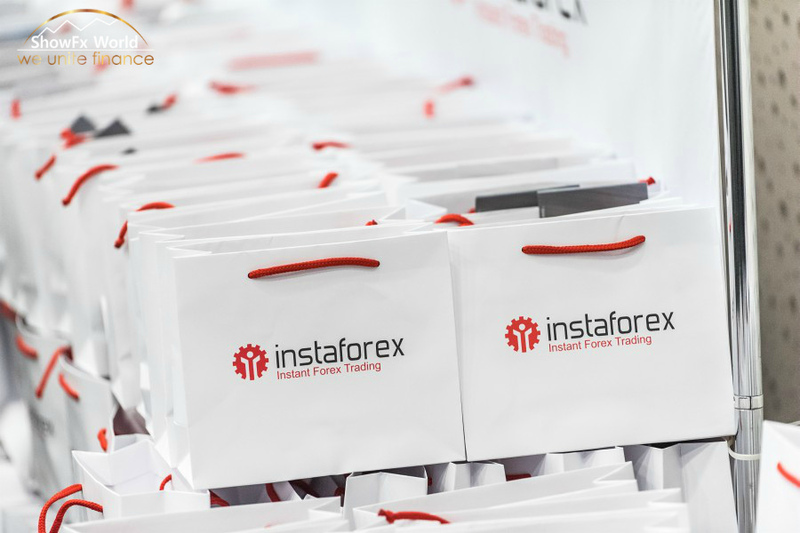 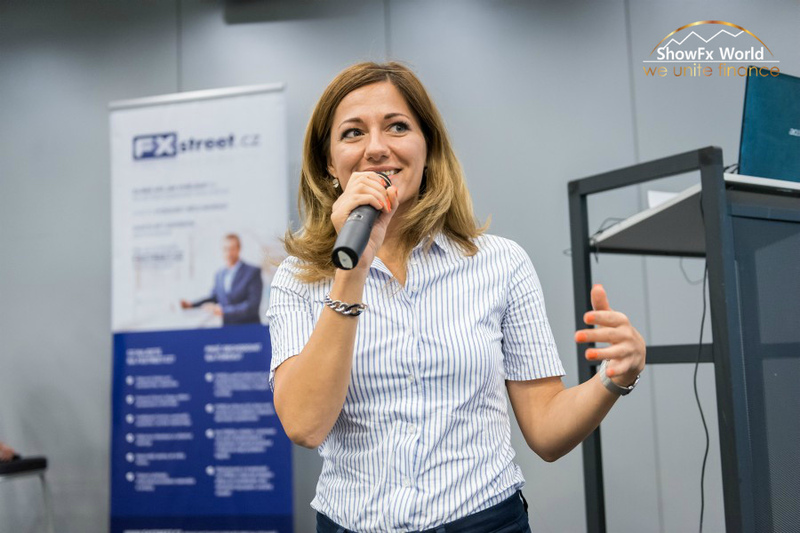 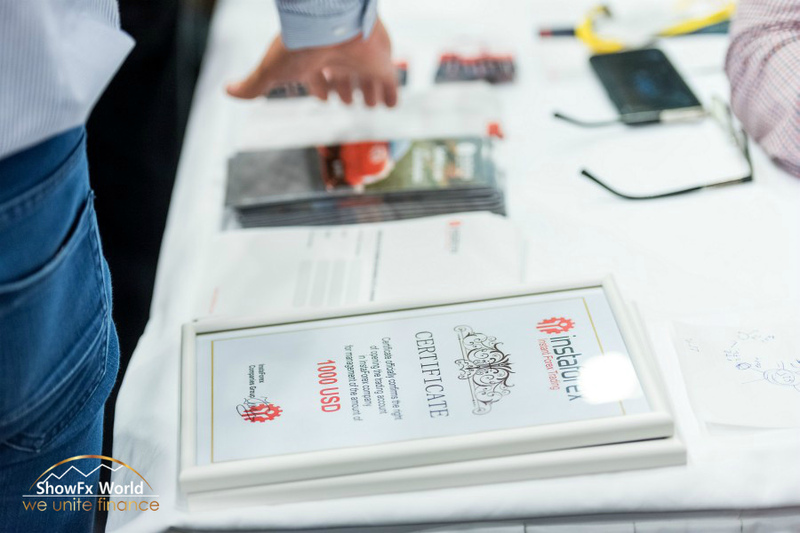 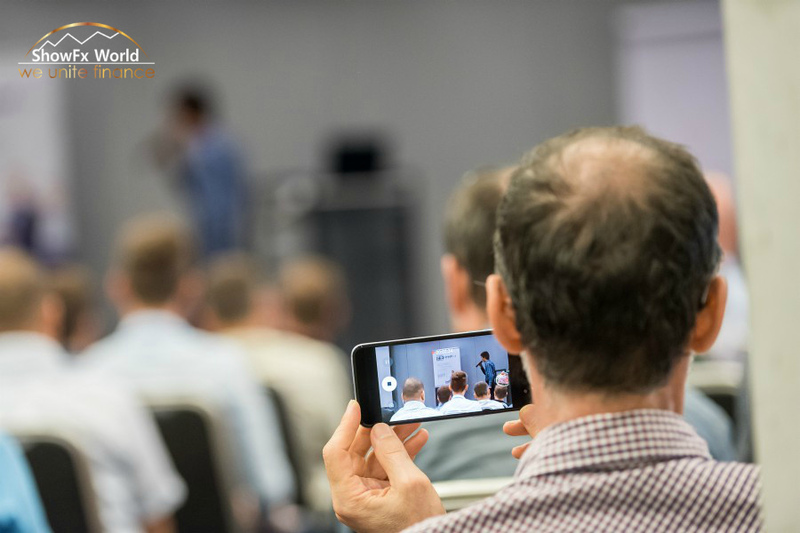 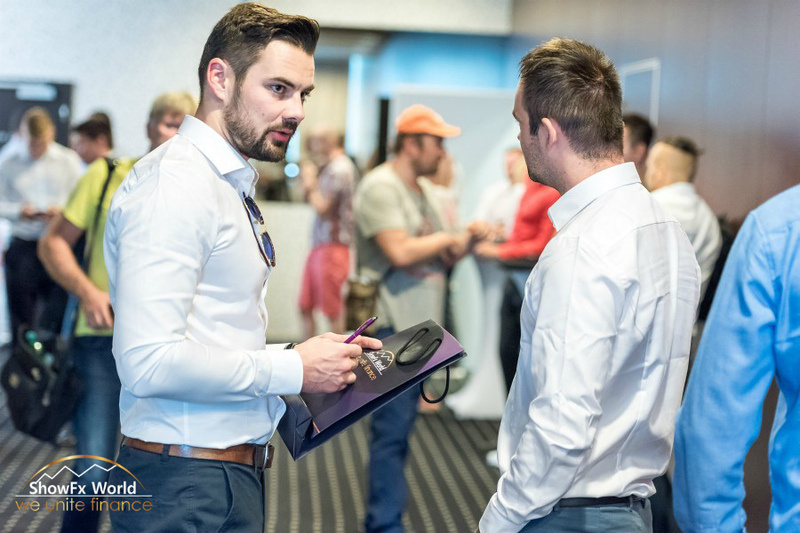 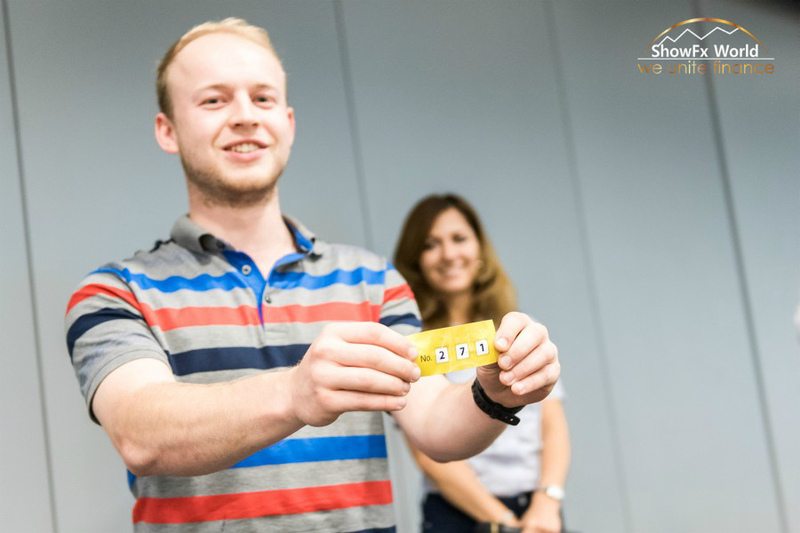 Our guests were ready for a tight program ahead: seminars and workshops devoted to trading, investment, and personal development. 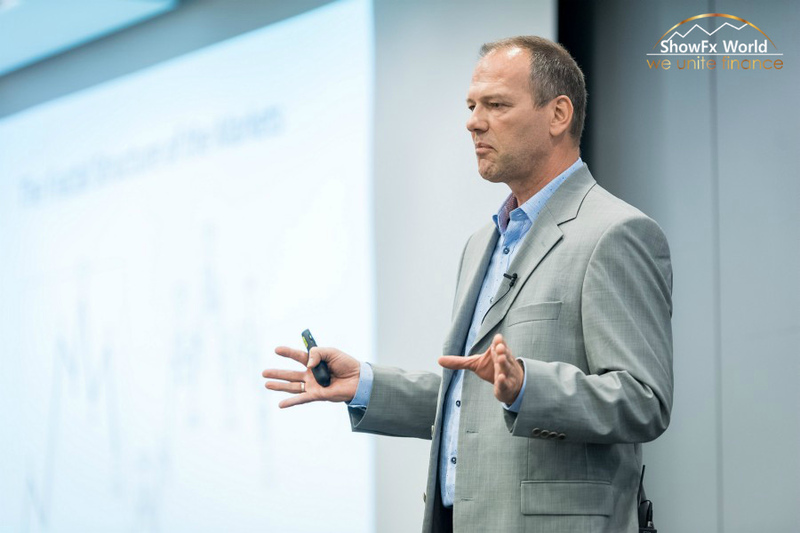 Our honored guest was hedge fund trader Tom Hougaard. 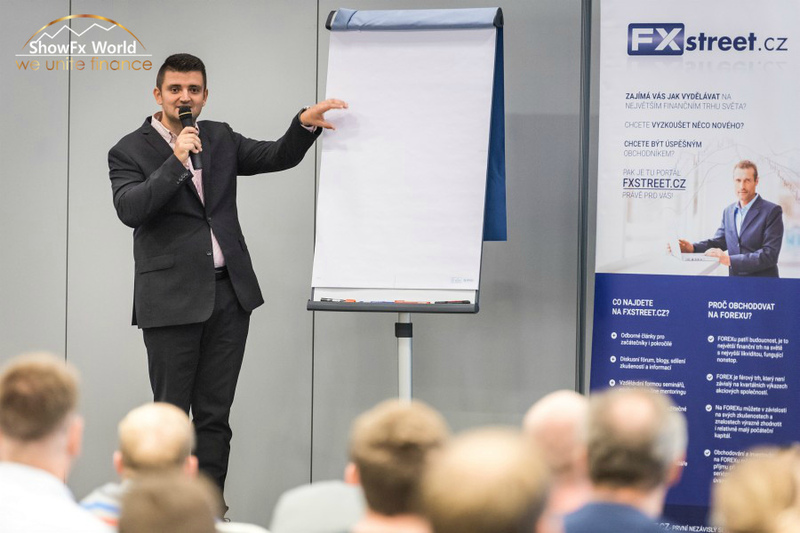 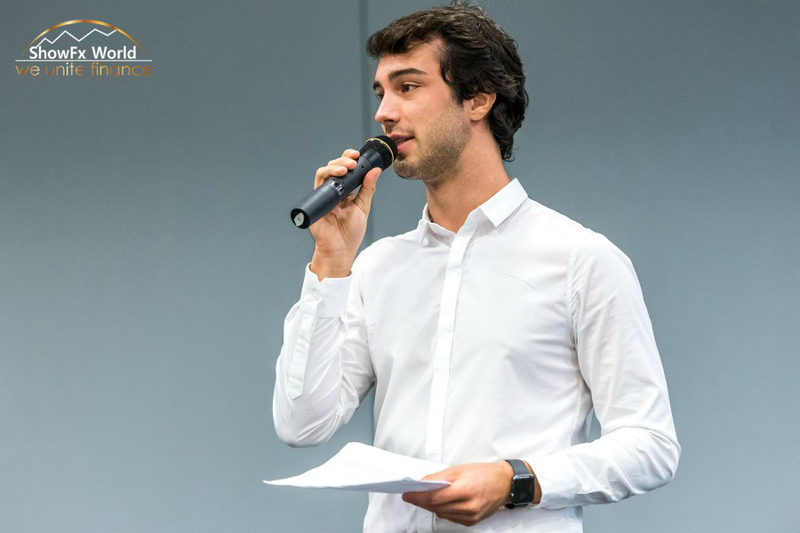 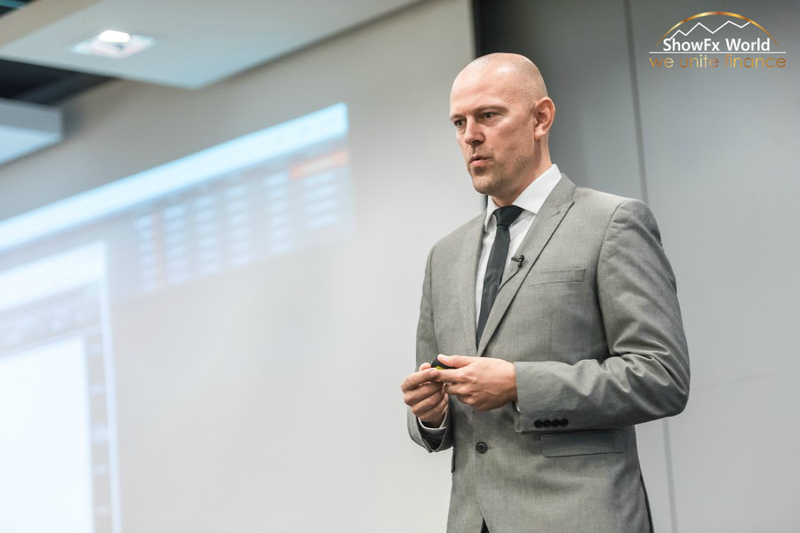 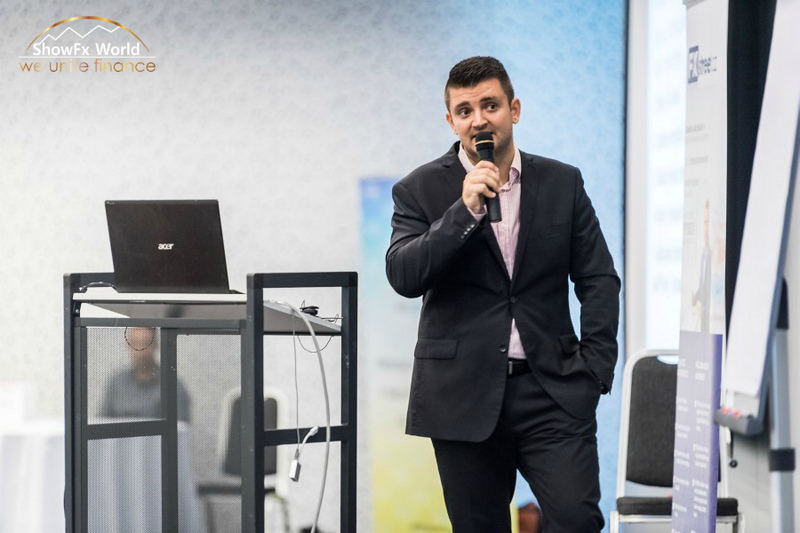 The expert presented an exclusive report on the theme of `How a PRO trades: live trades explained`. 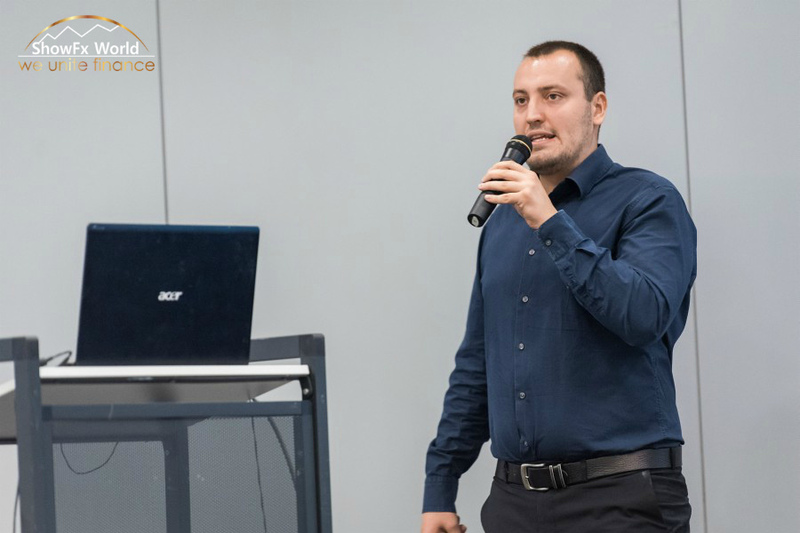 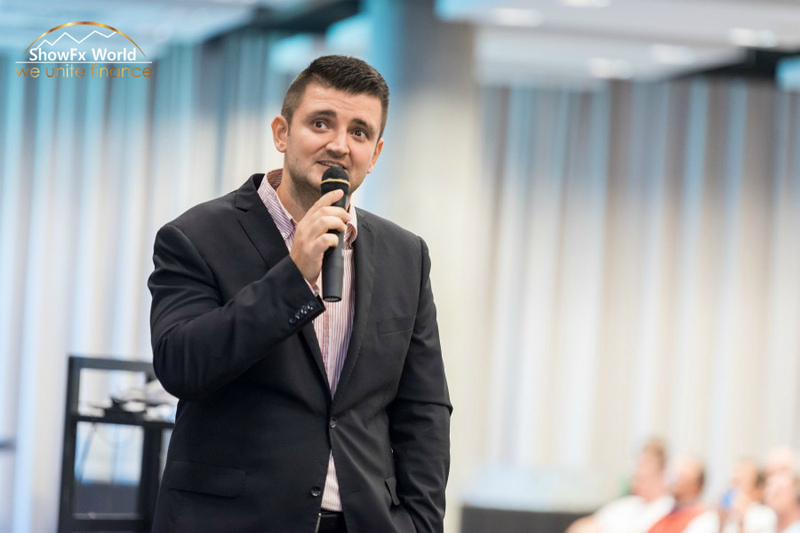 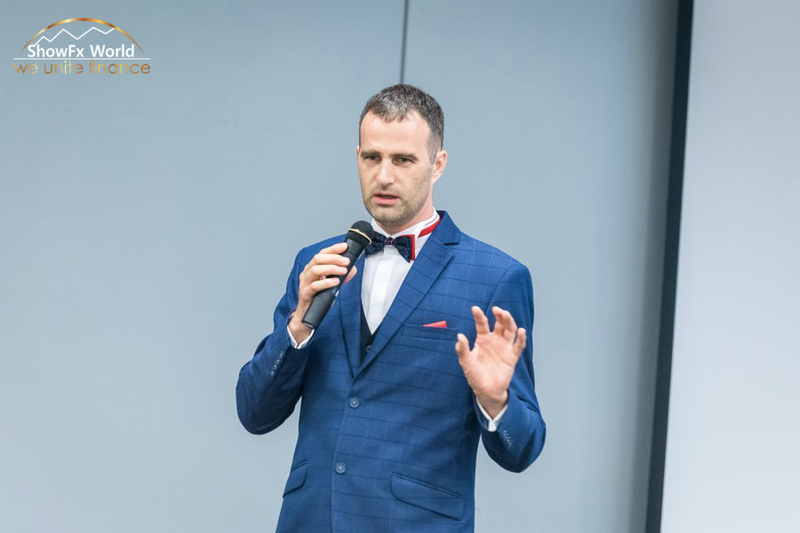 We also invited Jurai Somol, CEO of Bit Solution Ltd, and founder of the first crypto fund in Slovakia. 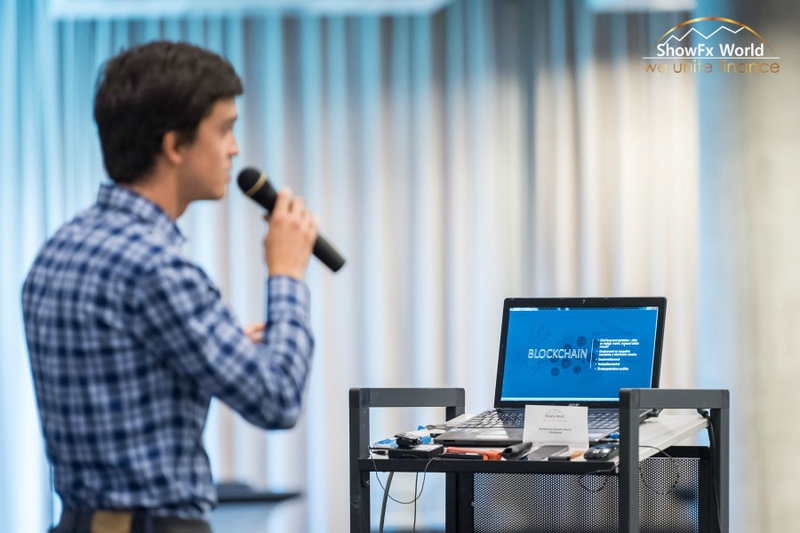 He expanded on the market of digital currencies and the mining technology. 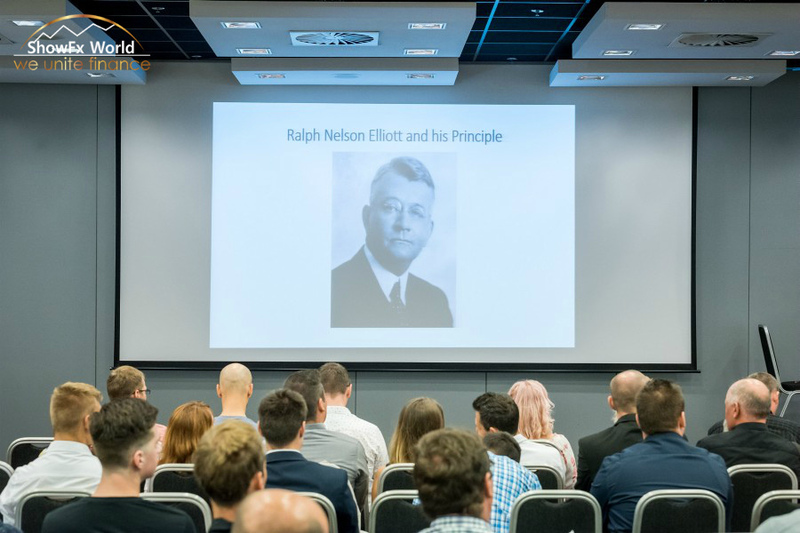 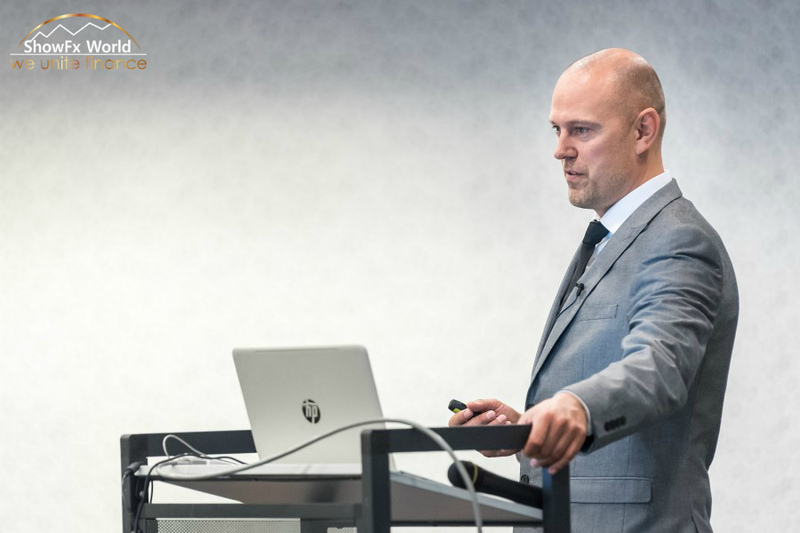 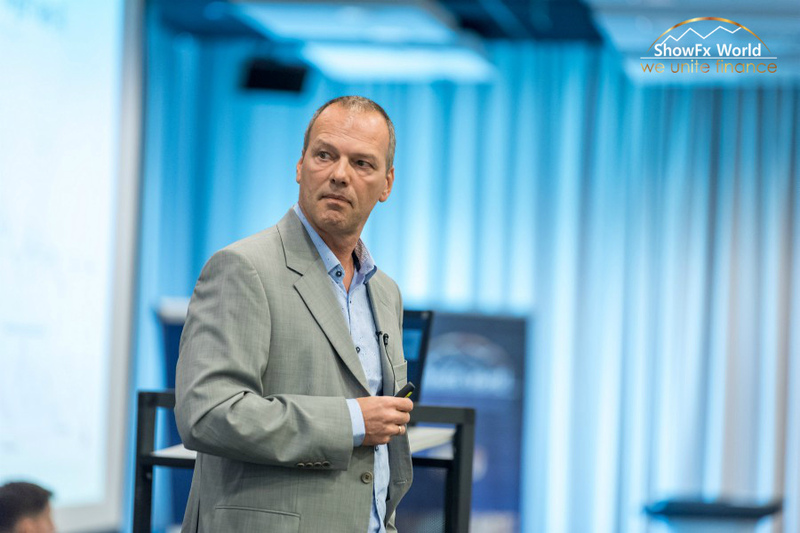 Besides, InstaForex analyst Torben Melsted gave a presentation on using the Elliott wave principle to create trade plans. 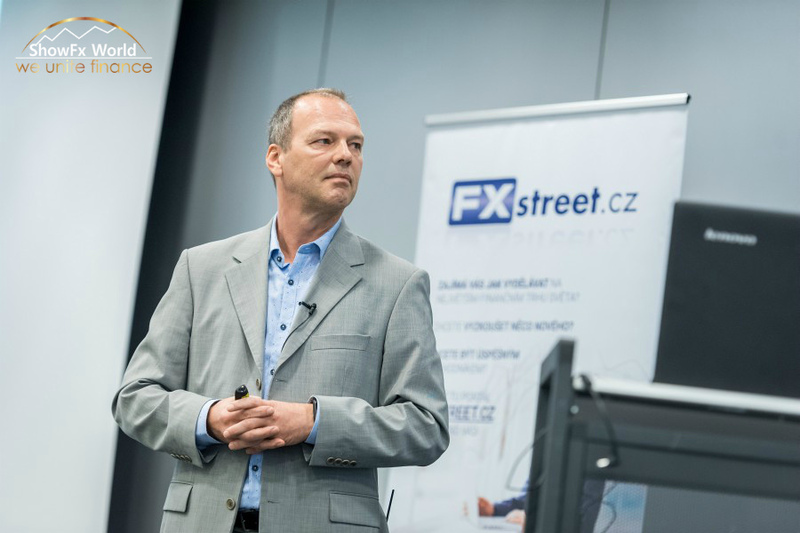 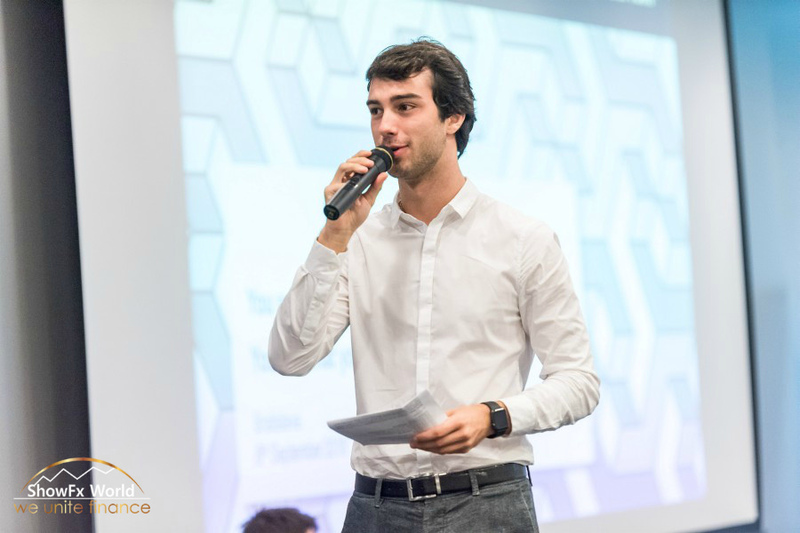 Among our speakers were also founder of FXstreet.cz Ondrej Hartman, Tomas Rozehnal, and Tomas Langermann. 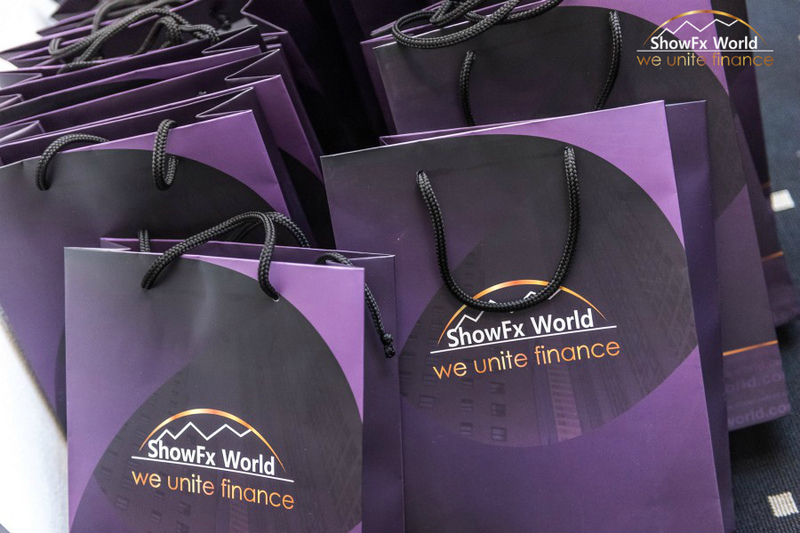 During a traditional prize draw, ShowFx World raffled off Samsung Galaxy A8 and InstaForex raffled off iPhone 8 and Galaxy Tab as well as two accounts deposited with $500 and $1,000. 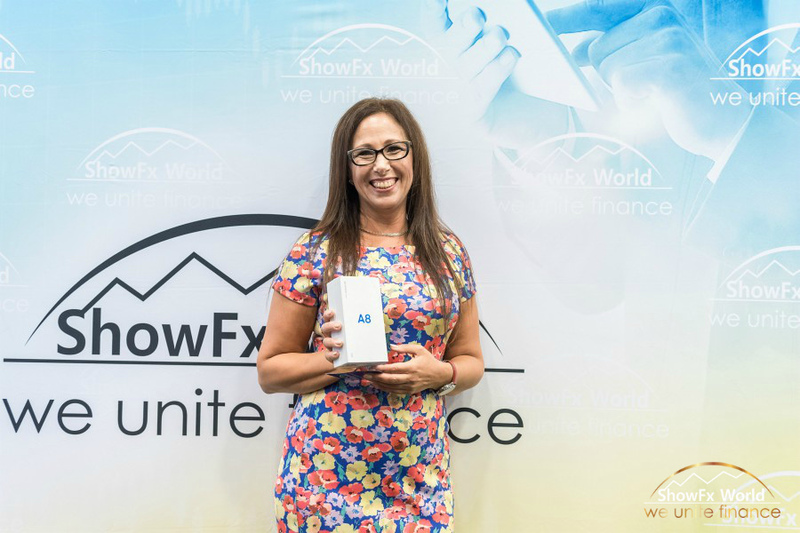 Once again, ShowFx World united traders and forex experts. 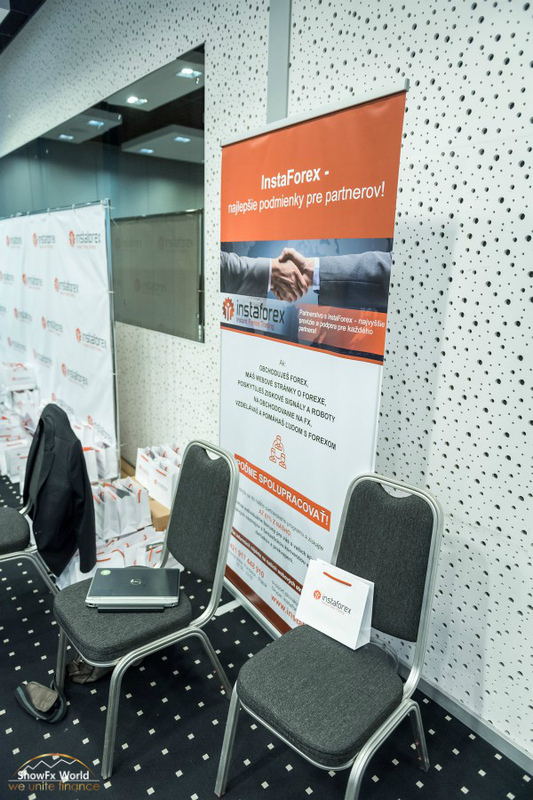 All participants grasped this opportunity to get to know each other and to swap experience and practical tips.